SOLO EPISODE! Jose talks about dummies that don’t pay photographers, Those who spoil, obsessing over social media likes and all things awkward. Catch Jose at Oxnard Levity Live December 19th 2017 8PM. 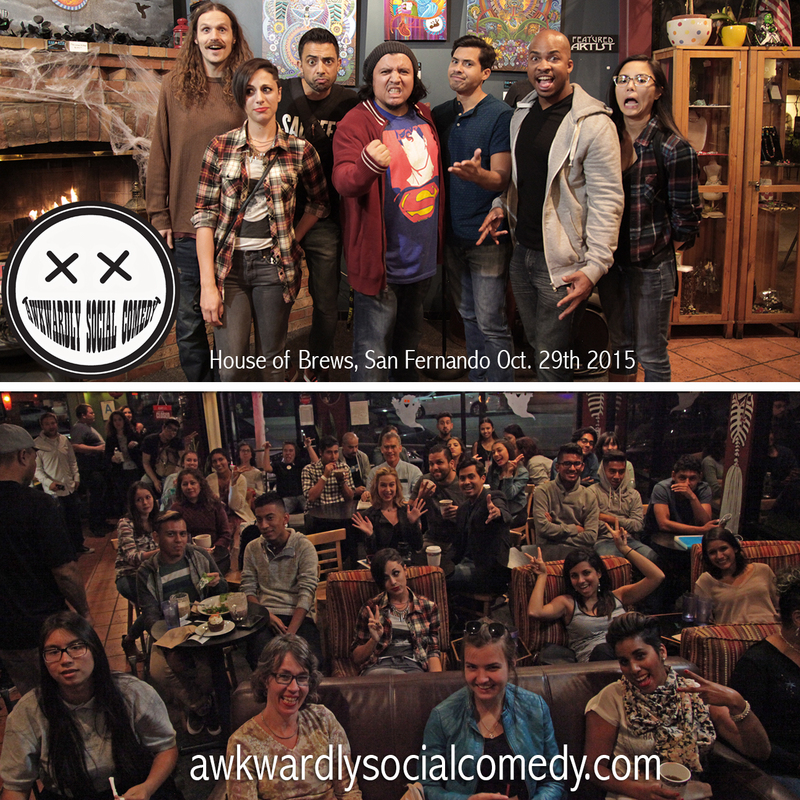 I’ll be doing my first live podcast recording December 28th at the House of Brews Coffee House in San Fernando, CA. Returning guest Steve Halasz and first time guest Cristela Alonzo (voice of Cruz Ramirez in Cars 3) will be joining me as we sit and chat comedy, careers and all things awkward. Free show however seating is first come first served so arrive early. Keenan Baker @keenanbaker joins Jose in talking acting, the hustle of pursuing careers, high school reunions, writing for other ethnicities, aspiring rap careers and fandom in nerd culture. 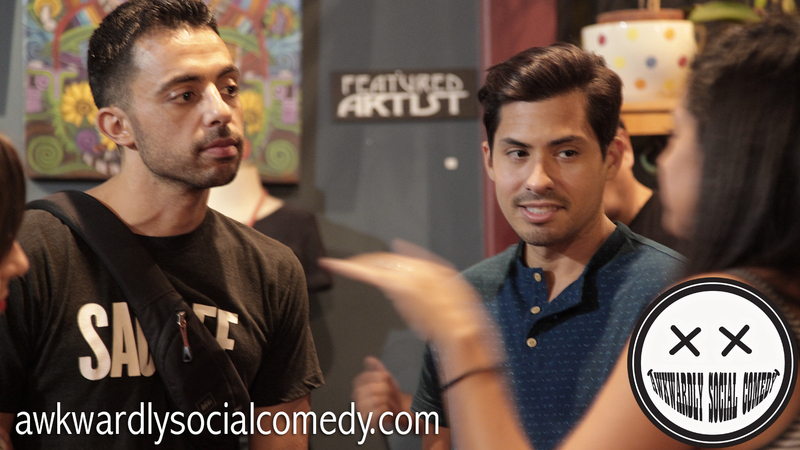 A successful night of comedy featuring a great lineup. 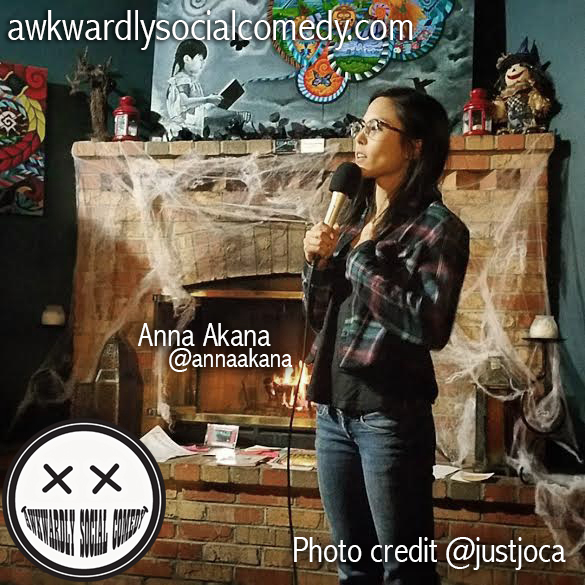 This is the last Awkwardly Social of 2015. 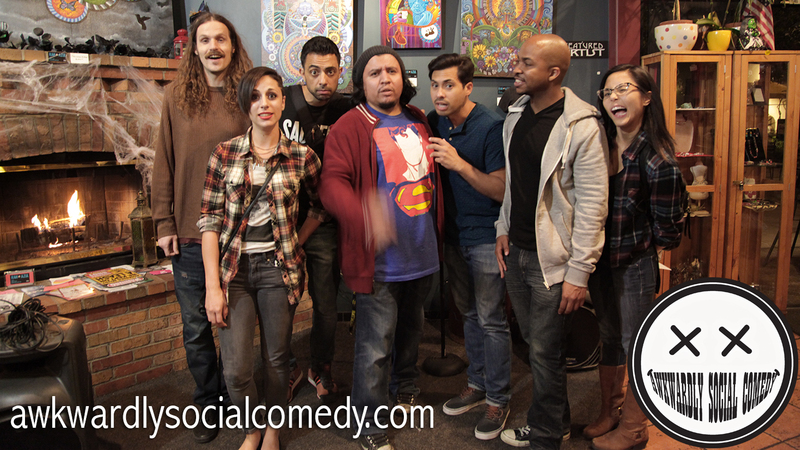 (left to right) Mikey McKernan, Danielle Arce, Sammy Obeid, Jose Chavez, Carlos Santos, Keenan Baker, Anna Akana. Comedians not featured Dana Moon, David Rosenberg, Lahna Turner, Rena Hundert. @Dustin_Ybarra (Goldbers, Gotham, 21 and Over, We Bought A Zoo) will be joining us at the House of Brews Coffee House in San Fernando Thursday, August 20th at 730PM. Here’s a video from his time on Gabriel Iglesias Presents Stand-Up Revolution on Comedy Central. Catch Dustin Ybarra as one of the crazies on season two of Gotham on Fox. Thursday, August 20th 730PM. Free Show. Mature Content. 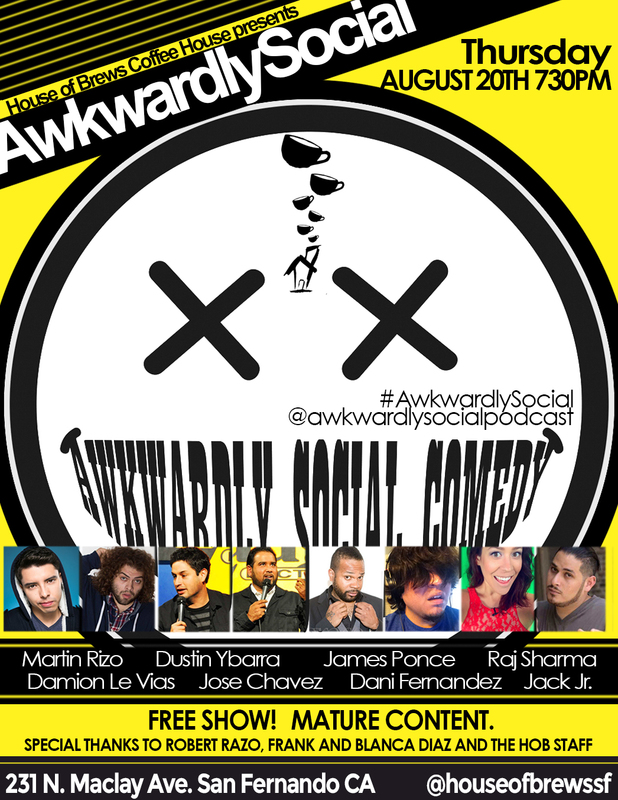 Jeremy Scippio @jeremycomedy joins us on this episode of #AwkwardlySocial discussing comedy, self deprecation, boxing, the latest Avengers film and general randomness.